This week Kenya was in the news because of a deadly terrorist attack. While there is always bad news to report, the reason I write this Feel Good Friday blog every week is to remind us that there is always good news to report too, often from the same place. That's why today, I'm highlighting the Nashipai Maasai Project in Kenya. Founded in 2015 by girl's education activist Selina Nkoile, the mission of the Nashipai Maasai Project is "to promote education amongst the Maasai Community so as to create a self sustainable society free from all forms of violence against women and children such as Female Genital Mutilation (FGM) and child marriage". You can read this One.org article about how Selina's experience receiving an education prevented her from becoming a child bride and put her on a path to create the Nashipai Maasai Project and lead rescue missions. The project brings girls in the surrounding community to the Naningoi Girls Boarding School to receive formal education. When possible, the project pays the school fees for children from the poorest backgrounds. As of this time last year, 163 of 800 girls in the area had been rescued and Selina is determined to reach every single one. The project is expanding to include permaculture schemes to teach the women in the community agriculture as well as income generating activities such as beadwork, tailoring and baskets. 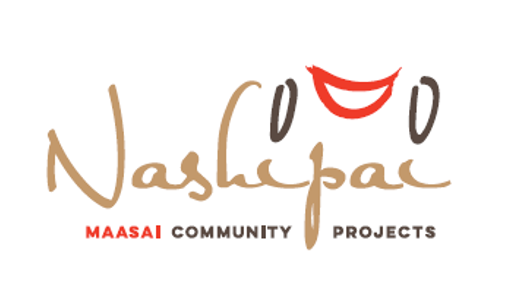 If you're in Kenya, you can support the work of the Nashipai Maasai Project by volunteering. No matter where you are, you can always make a donation and show some social media love by liking their Facebook page.